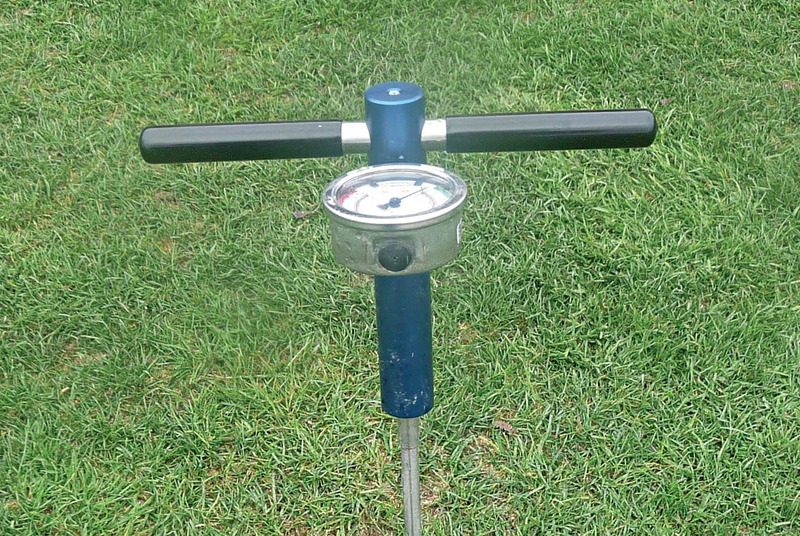 Hand operated professional compaction meter. 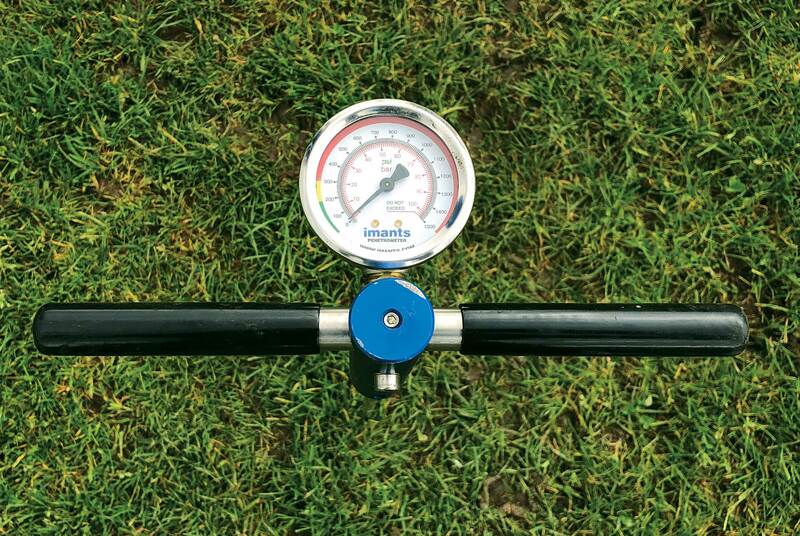 The Imants penetrometer is a hand held, professional compaction meter to locate and monitor the compaction levels in the soil / root zone. 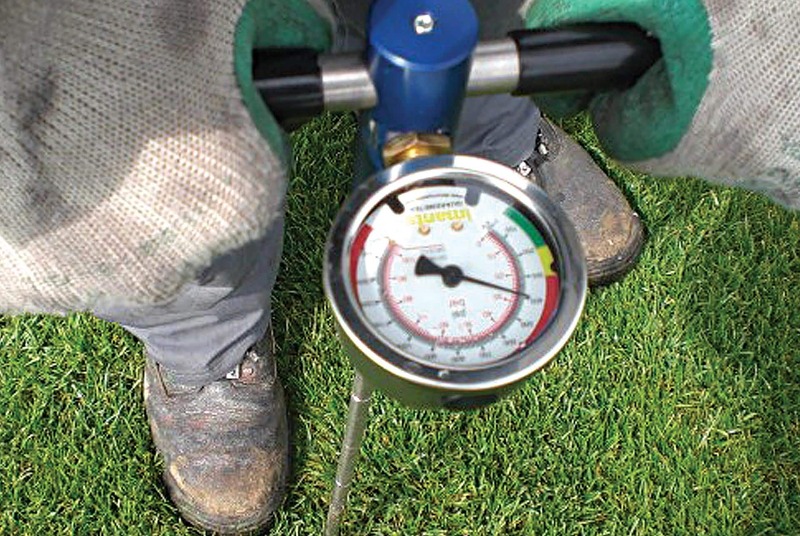 Understanding the degree of compaction enables the right procedures to be taken to eliminate excessive levels. Lack of air in compacted soil is a major problem, as the roots need access to oxygen to survive. 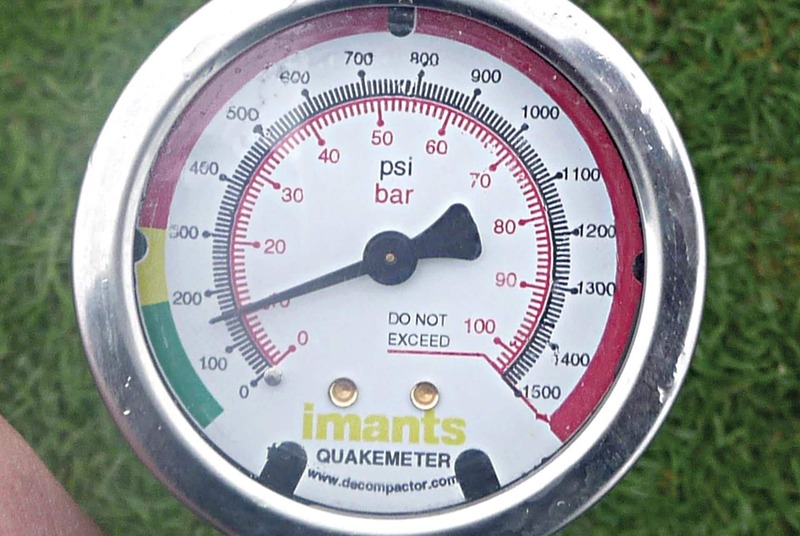 As a rule of thumb, compaction greater than 20 bar pressure (285 psi) will cause problems and action should be taken to relieve the compaction in the root zone.